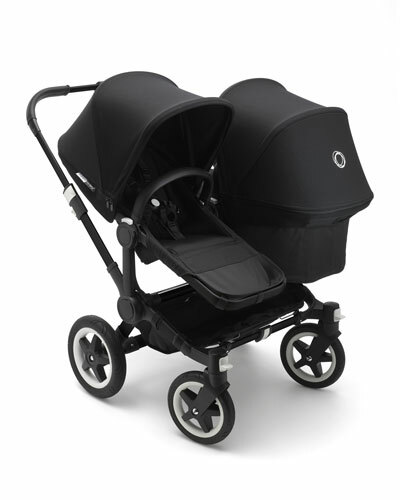 Founded in 1999, Bugaboo is a Dutch mobility company best known for its collection of strollers for infants and toddlers. 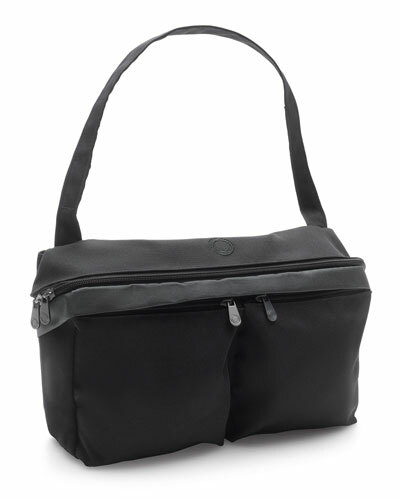 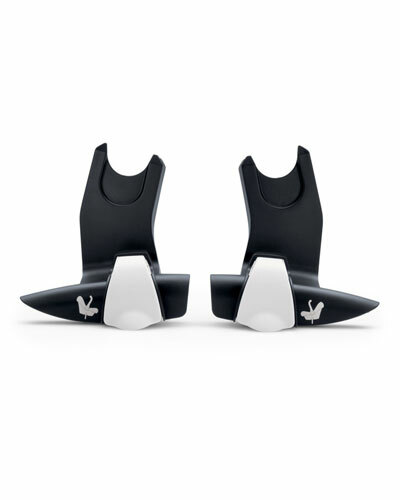 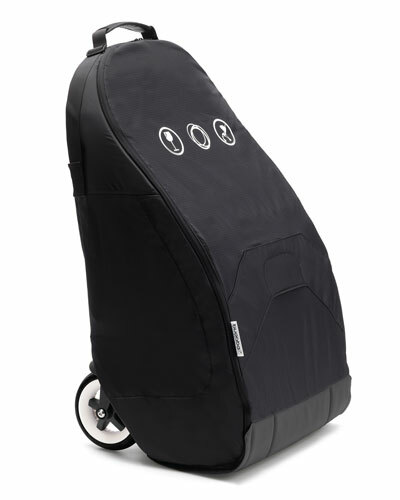 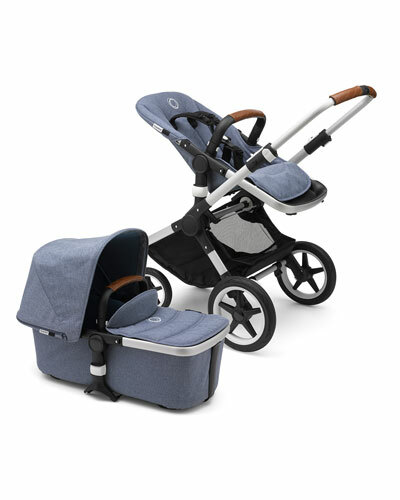 The brand has created versatile product lines, including Bugaboo Buffalo, Bugaboo Cameleon3, Bugaboo Donkey, Bugaboo Bee, and Bugaboo Accessories. 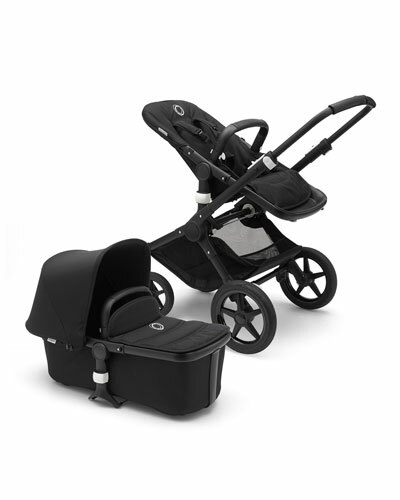 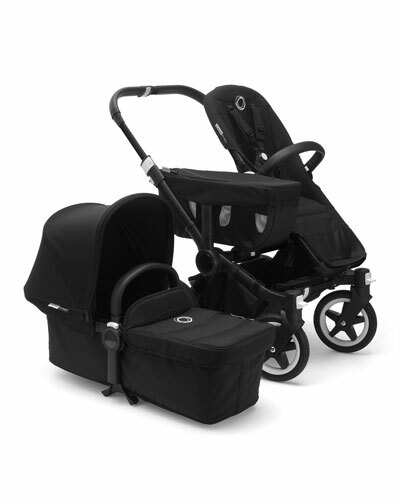 Explore Neiman Marcus to check out Bugaboo strollers, seat adapters, seat stands, and more. 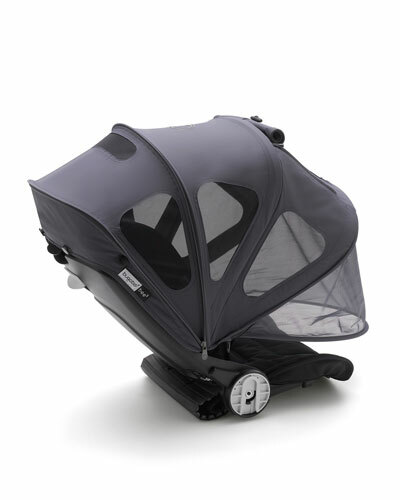 Babyzen YOYO+ compact travel stroller: Aluminum frame. 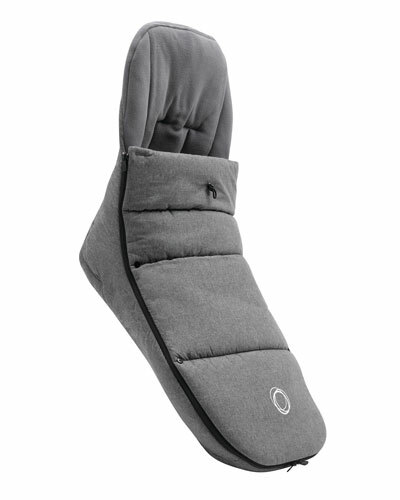 Reversible backrest. 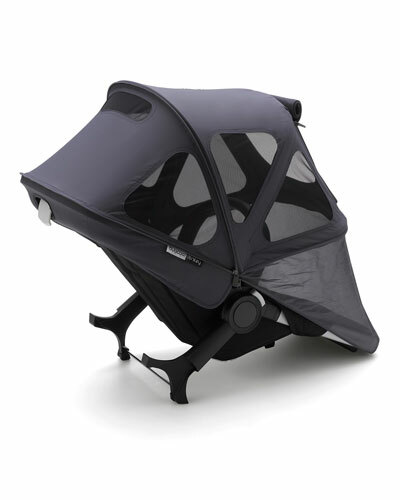 Canopy and seat pad set sold separately. 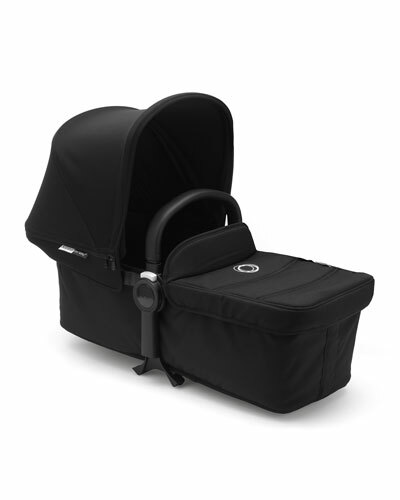 XXL under-seat storage basket.